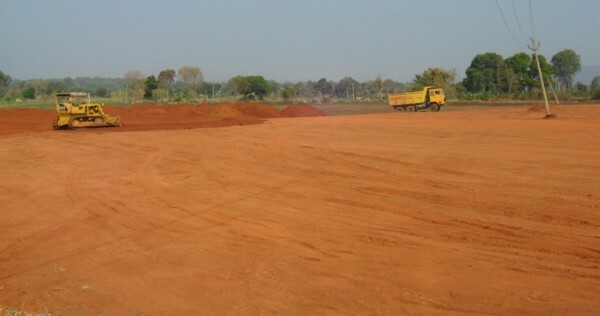 The work on the expansion of the Runway at the Sambra (Belagavi) airport would be completed by December 2015, this was told by the Airports authority of India at a recent review meeting along with the Deputy Commissioner. However the deadline set could only be matched if the alternate road is made ready within a week time for the villagers to access their fields on the other side of the runway. Currently the villagers have been allowed to cross over the runway and go on the other side which is hampering the runway expansion plans. With the new 20 feet road on the sides of the airport for which already 72 lakhs have been alloted, DC N Jayram said that work on the road must be expedited and completed in a weeks time. 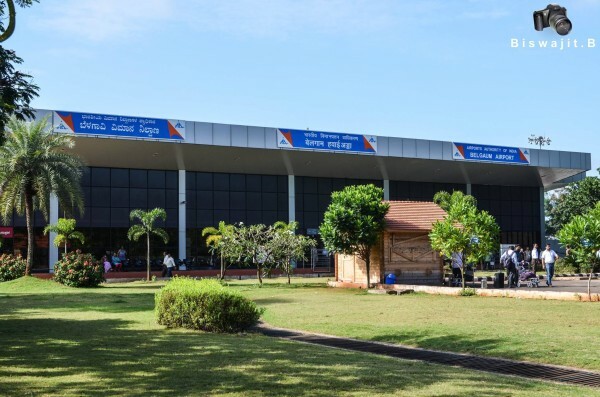 Once the runway expansion work is over DGCA will inspect the runway and make its suggestions and only after the clearance from DGCA Belagavi could see bigger planes such as the Airbus 321 landing here. Sources say if all goes well, by April 2016 we could see trials on the Sambra airport.